Despite the Galaxy S6 edging nearer, it seems Samsung is still unsure which design to go with. The news comes from AndroidPit, which cites a 'trusted source' that claims Samsung is down to two Galaxy S6 designs. One supposedly sports a metal unibody and the other is partly metal with a removable plastic back, similar to the Galaxy Note 4. We already know that Samsung has been showing off the Galaxy S6 to “select partners” at CES 2015 to decide which direction to take the flagship. It's quite common for a new product to be shown to industry experts for some feedback when it's in its final stages, so hopefully it shouldn't be long before the Galaxy S5 sequel is announced. This isn't the first time we've heard Samsung up in the air about the Galaxy S6; last week we reported that the firm was testing a curved prototype similar to the Galaxy Note Edge. On top of that, the same source claims that the Galaxy S6 will come with a Micro-SD slot, fingerprint scanner, UV sensor, fast-charging functionality and unidirectional microphones. Users will have access to the new Theme Store, where they can buy and customise their own themes for a more personalised experience. Samsung's custom Android interface, TouchWiz, will also run faster and smoother than ever before thanks to a bunch of new improvements. 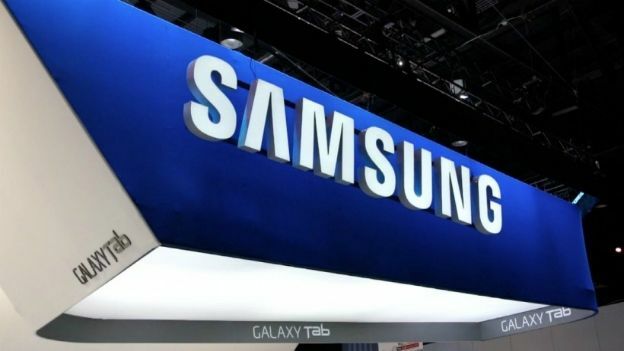 We expect Samsung's latest flagship to debut at Mobile World Congress 2015, which kicks off March 2.